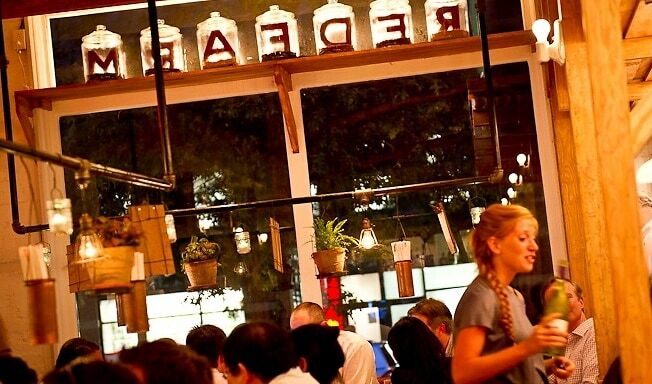 Needless to say, 2013 was an exceptionally great year for NYC dining. We added some new restaurants like Toro and Cafe Marlton to our list of favorites, while old standbys like The Spotted Pig and ABC Kitchen continued to lure us in. If you want to make sure you and your significant other hit all of the hot spots, then this is the ultimate list for you. 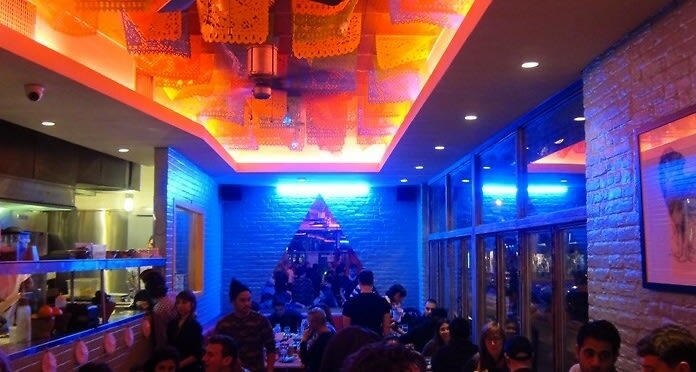 We took a look back at our NYC Date Night suggestions from 2013 to round up the 25 best date spots of the year. Click through to check out our picks and try one this weekend!